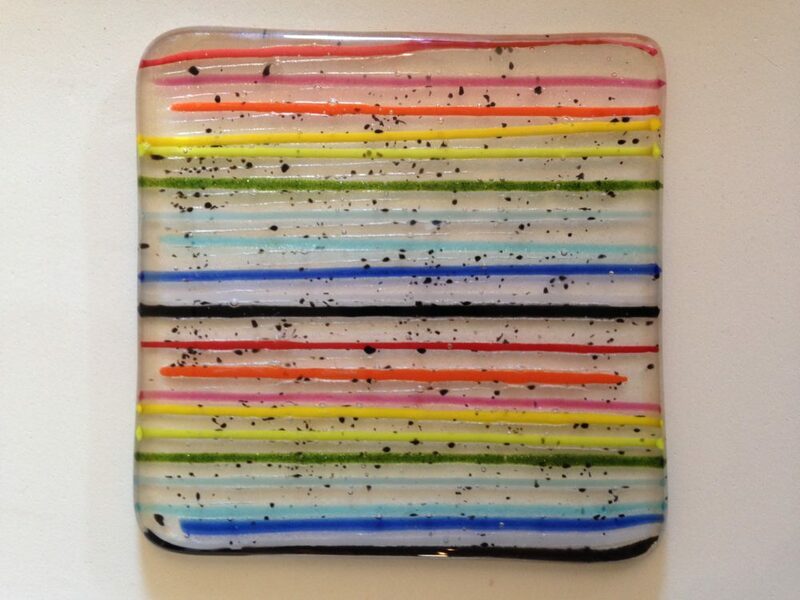 Students are introduced to working with fused glass. Using frit and precut shapes students practice implementing elements of design – focusing on color, texture, repetition and pattern to create small functional glass pieces for adornment or functional use. © 2018 Cyndi Strid All Rights Reserved. For information on licensing images, contact the artist.